Lentil or M&M? Head to the Palouse on Friday to find out. As summer slowly slips away, I'd suggest you dive into our event listings and Staff Picks to make sure you take full advantage of what's left of August. SPORTS | You know who's having a heck of a season? Your local Spokane Indians baseball club, that's who. They won the first half of the season, assuring themselves a spot in the playoffs, and they're doing some work in the second half, too. Catch them in a series against Eugene starting Monday. OPEN MIC | The Viking hosts Burgers and Brews open mic night — sounds like a solid plan. LIVE BANDS | Michael Franti and Spearhead always through an uplifting show, where even the most cantankerous soul walks out ready to hug strangers. Don't believe me? Check out his gig at the Knitting Factory Wednesday and see what I mean. LIVE BANDS | It's opening night of the epic Rage-A-Palooza at the Viking, featuring all manner of hard-hitting bands for one sweet price. THEATER | CdA Summer Theatre's production of The Little Mermaid continues, so you can sing along with Ariel, Sebastian and the other critters under the sea to your heart's content. 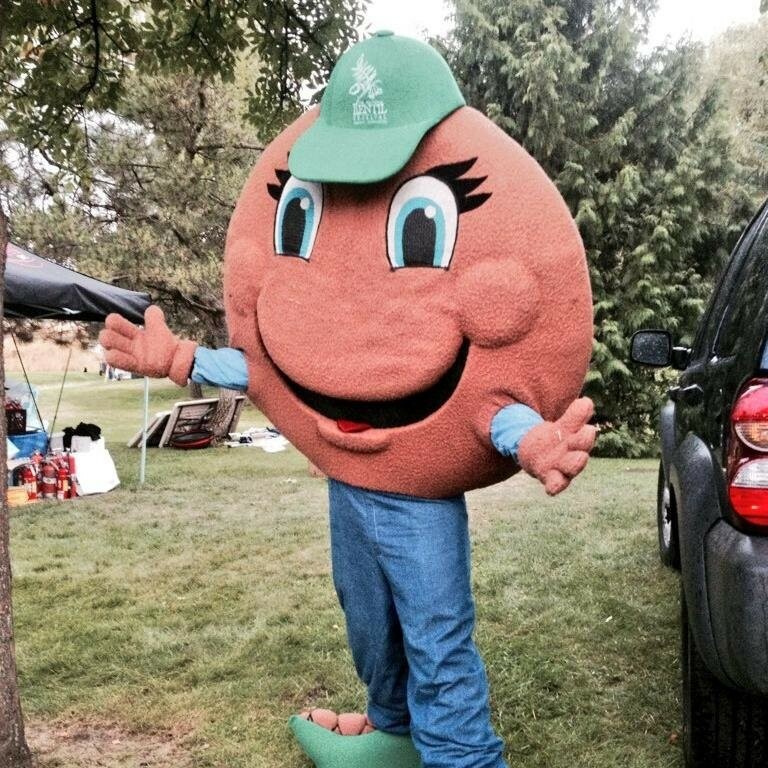 FESTIVAL | That moment we wait for all year, the National Lentil Festival is off and running today! COMMUNITY | Time again for Unity in the Community, the day-long multi-culti celebration of all things Spokane at Riverfront Park.